Jim is a 31 year old male whose last exam was 8 months ago. He feels his vision has worsened. He reports good health and currently takes not medication. 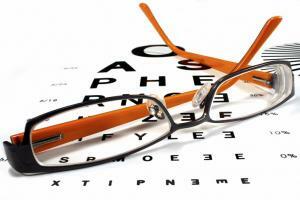 Current glasses provide 20/40 acuity and this can be improved to 20/20 with an increase in the myopic correction. On retinal examination, numerous haemorrhages were found int the mid periphery and the periphery of both eyes. He was referred to a retinal specialist to confirm the diagnosis of diabetic retinopathy. He should be seen by his family doctor and possibly an Endocrinologist. He might also benefit from seeing a Diabetic Nurse Educator and a Dietitian, as sudden changes in his vision can be a result of fluctuations in blood glucose levels. He should also visit his local pharmacist to discuss blood glucose monitors for self monitoring at home. 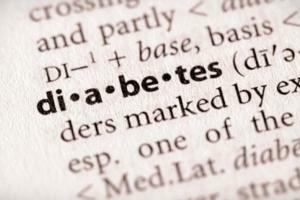 Diabetes is the leading cause of blindness int he western world. It can affect all organs in the body but is commonly detected first in the eyes. 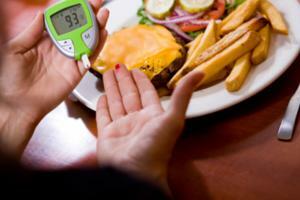 Diabetic Retinopathy Detection and PreventionDr. David Maberley, MD, MSc. (Epid), FRCSC, Ophthalmologist, discusses diabetic retinopathy prevention and detection. 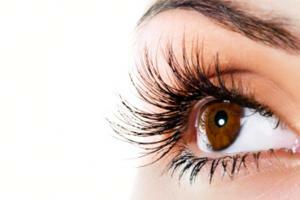 An ophthalmologist is a physician who specializes in the medical and surgical care of the eyes and visual system. A pharmacist is a health care professional who has taken specialized training in drug uses and roles, potential drug interactions and side effects. He or she may work in a hospital, nursing home, store pharmacy or other setting to fill prescriptions, educate patients and monitor their ongoing care. A nurse is a health care professional who has the education and skills to care for individuals and their families across a wide range of specialties. A nutritionist is a health specialist who has completed training in areas such as food and nutrition science and preventative nutrition. An optometrist is an eye doctor who performs eye examinations and diagnoses and treats diseases of the eyes and related structures. Diagnosing Diabetic Retinopahy in a young patient. 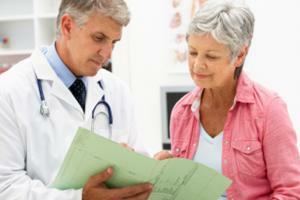 What Diabetic Retinopathy is and how is its caused. 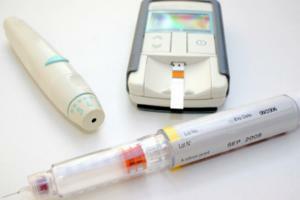 Diabetic Retinopathy and the importance of blood glucose meters. 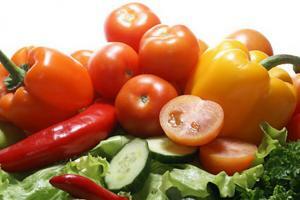 Considering diet when diagnosed with diabetic retinopathy. Treating Diabetic Retinopathy in a young patient. Tests and targets to consider when diagnosed with Diabetic Retinopathy.